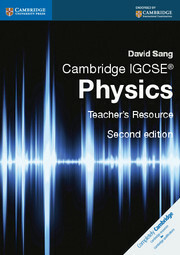 Mathematics is an integral part of scientific study, and one that students often find a barrier to progression in science. 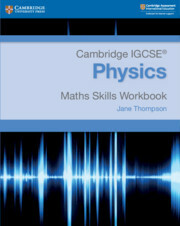 Students can find it difficult to apply maths knowledge to science scenarios, even if they have encountered the maths concept previously. 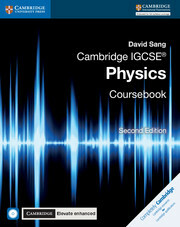 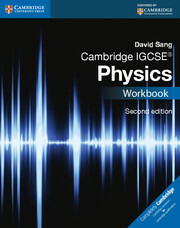 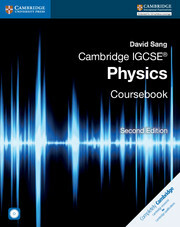 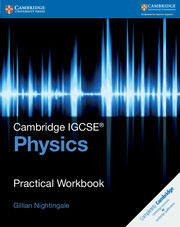 The Maths Skills for Cambridge IGCSE Physics write-in workbook allows students to practise their maths skills in science contexts. 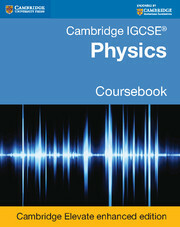 This resource has been written in collaboration with the Association for Science Education (ASE), based on research carried out with the Nuffield Foundation. 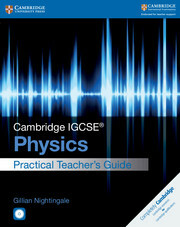 The accompanying teacher’s guide provides support for teachers to teach mathematical concepts in science lessons.